7580 Power Washing is a tightly-knit, locally owned power washing company that has been providing reliable services for decades. We are a company who believes in providing customers with high-quality services that offer real value. We are a full force power washing company who handles all aspects of exterior property cleaning for commercial & residential owners. Our entire operation is built on quality & trust, everything from our equipment to staff is industry-leading so you get the results you need. 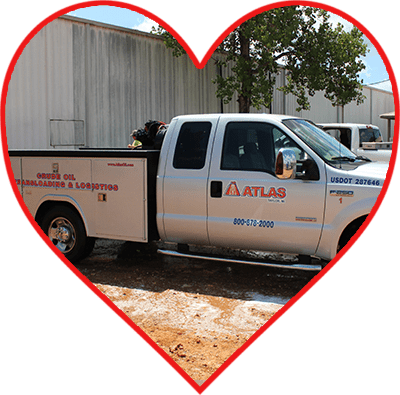 Our service technicians are expertly trained & skilled to take on any job that our customers have, we use specialized cleaning methods to protect your property. Our cleaning solutions are all eco-friendly to avoid possible property damage that harsh chemical cleaners can cause. We are thoroughly licensed & insured so that you don’t have to worry about the safety or integrity of our work. We take full responsibility when working with our customers which is why we have an unwavering track record in the industry. Aside from commercial & residential services, we also offer heavy equipment cleaning & fleet washing services. There is no one else that can come close to the quality & reliability that we offer as a power washing service provider. We have the necessary tools to wash virtually any surface while maintain a high-quality finish that will last. Once we’re finished cleaning your property, you will be amazed at how a simple cleaning can reveal the beauty hidden underneath. Our services are affordable priced to ensure that all our customers get the help they need without putting a hole in their wallet. 7580 Power Washing is here to help you, give us a call today so you can set-up an appointment for your property cleaning!